Valentine Day At Feather and Wedge! 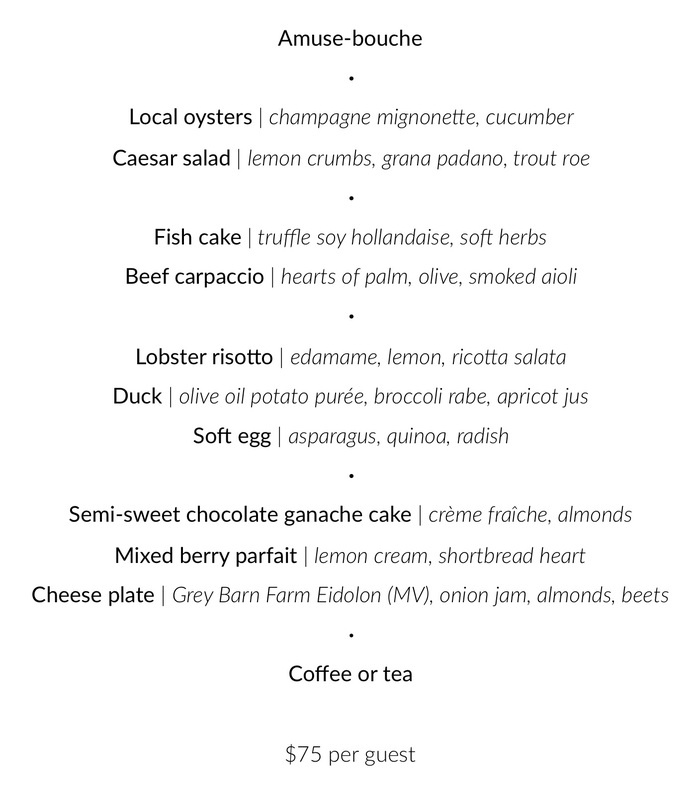 Have you made your dinner reservation yet for Valentine’s Day? Feather & Wedge is serving up a special menu for the occasion. Don’t miss out. Make your reservation today and make your sweetheart’s evening one to remember. Call 978.999.5917.